A unique fit combined with a simple design and made from a high quality material. 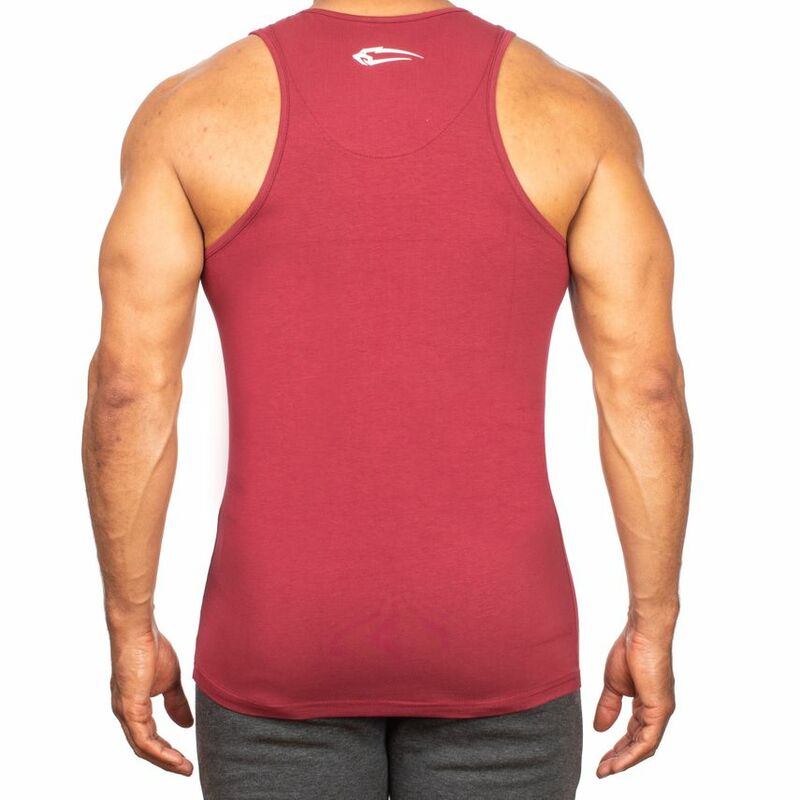 This is our Smilodox Men's Tank Top Noble. As the name promises, the material is high quality and promises a classic and noble look. 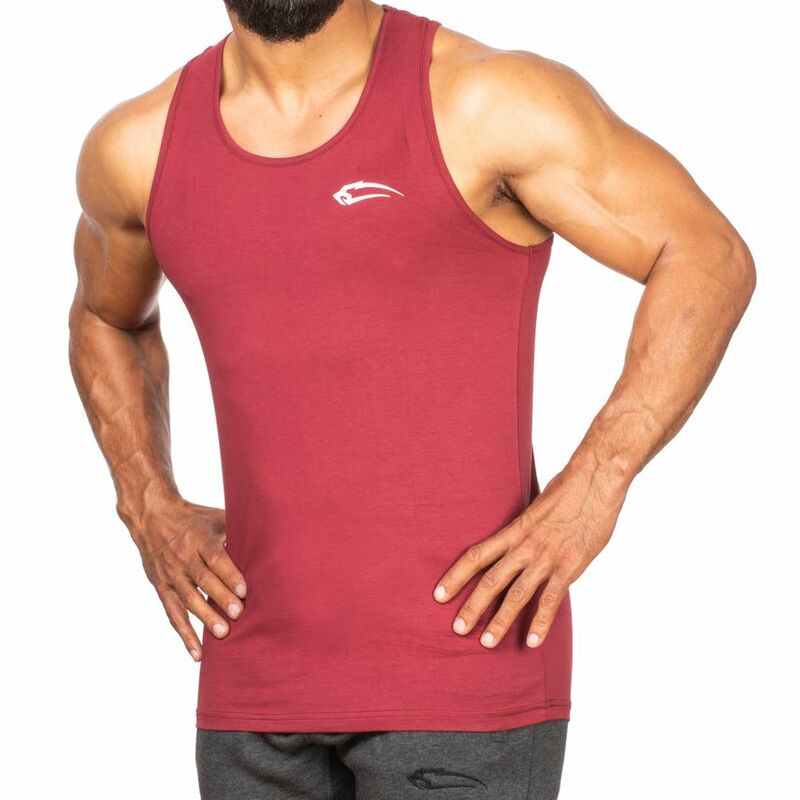 The super light fabric nestles perfectly to your body and emphasizes your muscles. 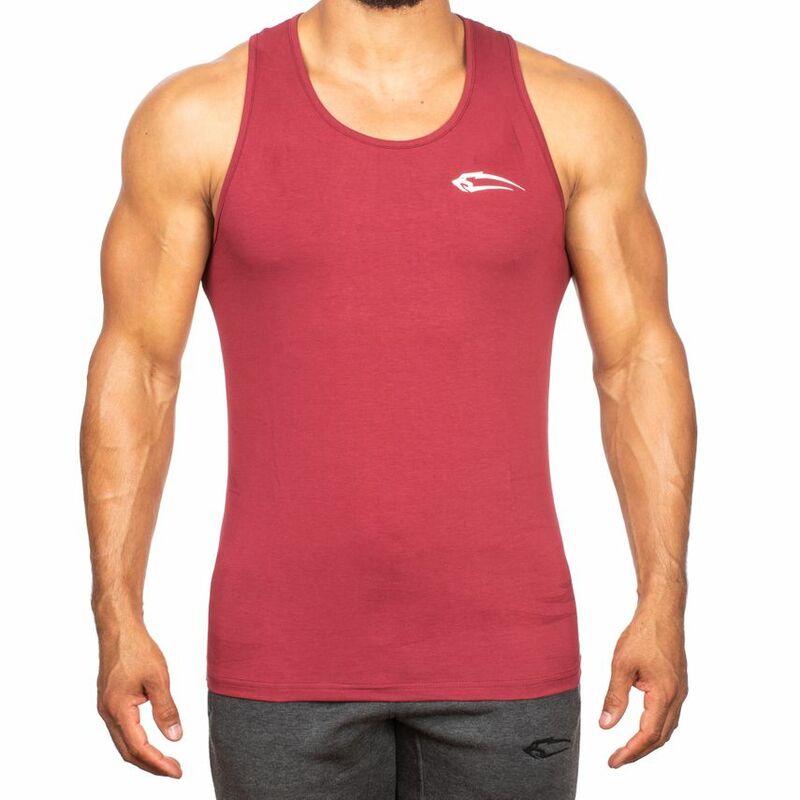 The Tank Top is comfortable to wear and supports you in every training session. 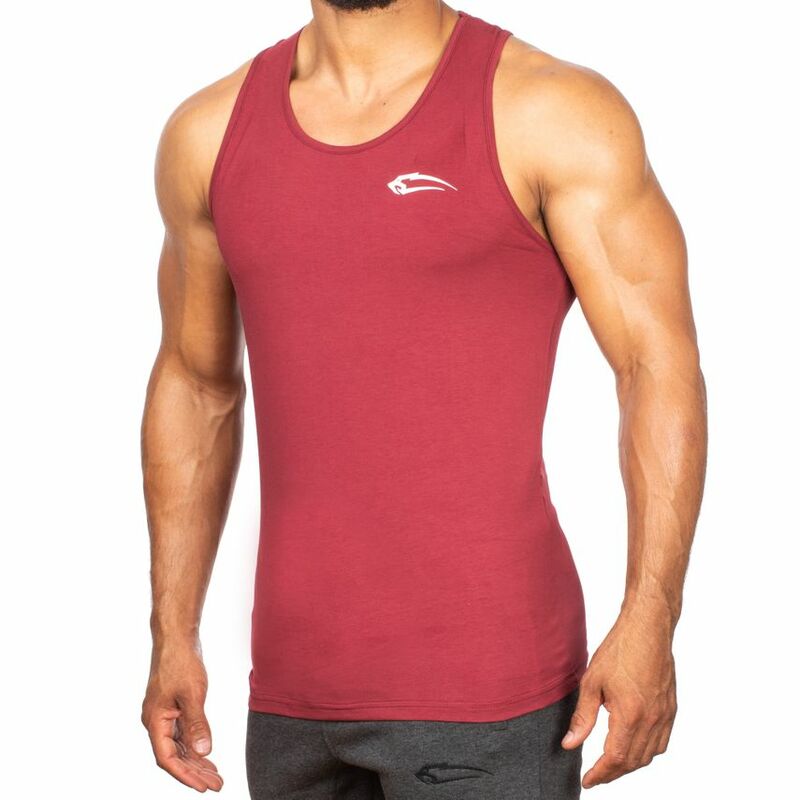 Of course our logo should not be missing and decorates your chest muscles.